The Focke Meler team has worked in recent months on updating the software incorporated in the Micron range of units, to guarantee their efficiency, increase user safety and facilitate maintenance tasks, among other advantages. The user can configure the timer to switch from the ON to Standby and OFF mode automatically. After an initial pre-programmed idle time, the unit activates the Standby mode. If the unit remains in the situation for a second programmed time, it switches to the OFF mode automatically. It also has a password to access the programming of the operating parameters. This allows the user to protect any programming function of the unit and therefore avoid any tampering with the machine. This function gives the user complete control over the service hours of the unit. The hours recorded on the counter show its operation at the specified operating temperature. A second counter facilitates the user’s maintenance tasks. In this case, there is a countdown of hours and the unit issues a warning when the minimum value is reached in order to either change or clean the filters. 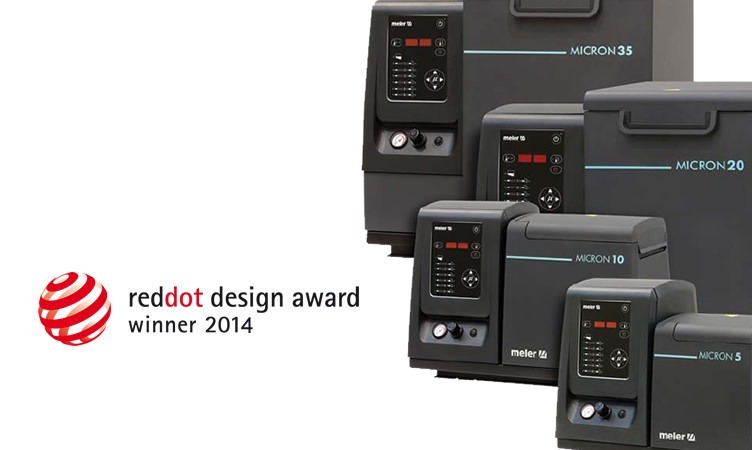 Focke Meler anticipates the launch of this new update for September 2017, when it will definitely be included in all products of the Micron range. ADVANTAGES: Energy saving, easier user maintenance, greater efficiency, no impurities in the adhesive, prevention of stoppages on the line.